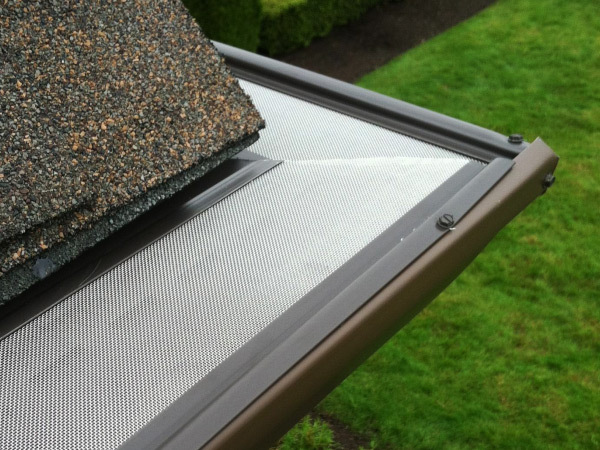 Portland Oregon Rain Gutter Installation, Gutter Protection & Gutter Cleaning. Residential & Commercial. Why Paint When You Can Match? We Know Some Things Cannot Wait! We Strive for:Same business day return calls.Service within 72 business hours. We are licensed, bonded, and insured. 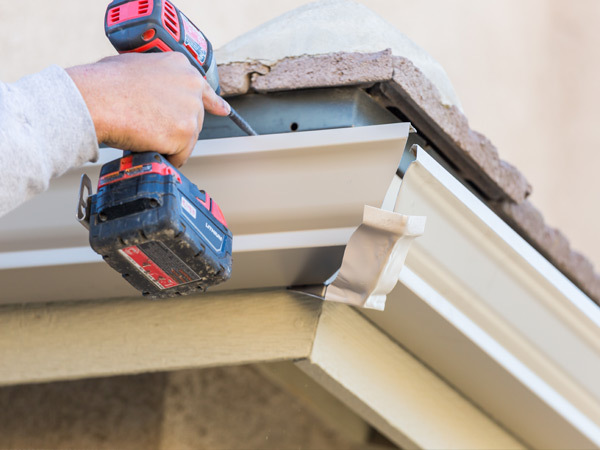 We offer a lifetime workmanship guarantee! 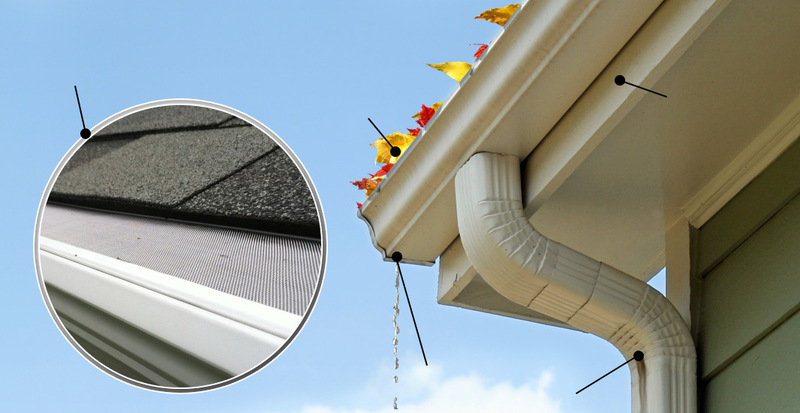 Our gutters are guaranteed not to leak for as long as you own your home. Great job. Good timing, good price and a great job. Thank you. 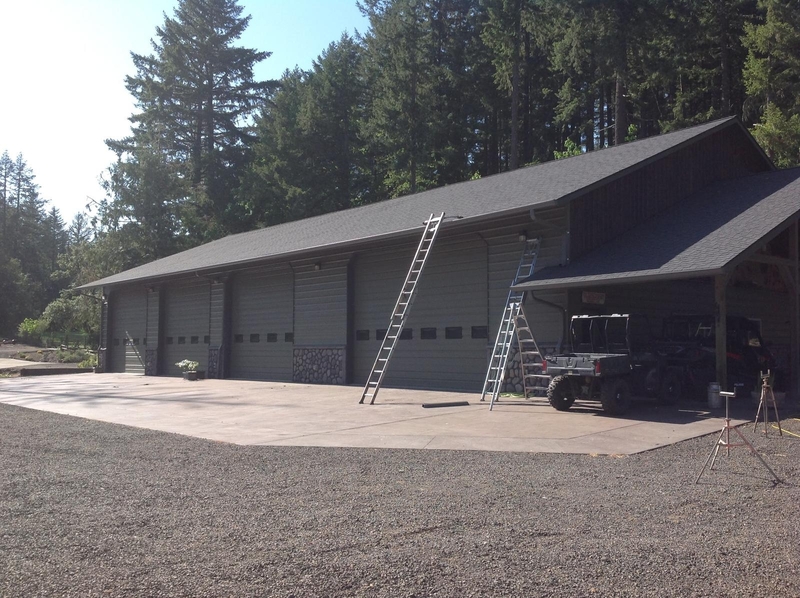 Very satisfied with the job Oregon Gutter Service did for us! Will use this company again! Had a great experience with Oregon Gutter. Fast service, quality work, superb follow-through. Lucas came out, explained our options, and gave us a Quote. The guys came out the next day and did a very professional job. It was quick and painless! Estimating process, price and finished product are great. It would be nice if communication in the interim was better. I am sure it is due to being busy. 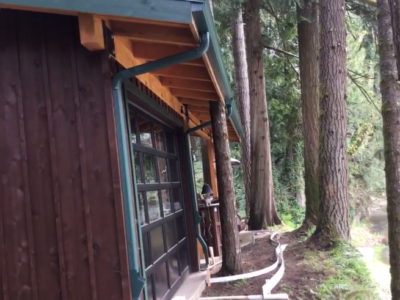 Oregon Gutters is phenomenal! Courtney and Becca are the most professional, courteous team I've ever spoken with. They were on top of every detail along the way. The workers followed through with an outstanding job. Highly recommend this company! The work was done professionally. 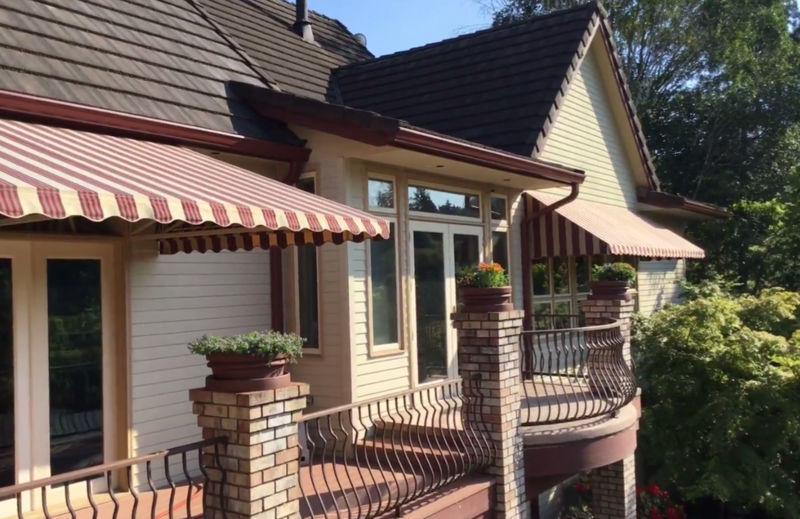 When they were done, you wouldn't know they were there except for the installed gutters. I couldn’t be more pleased with this company! Everyone I dealt with were very professional and courteous. 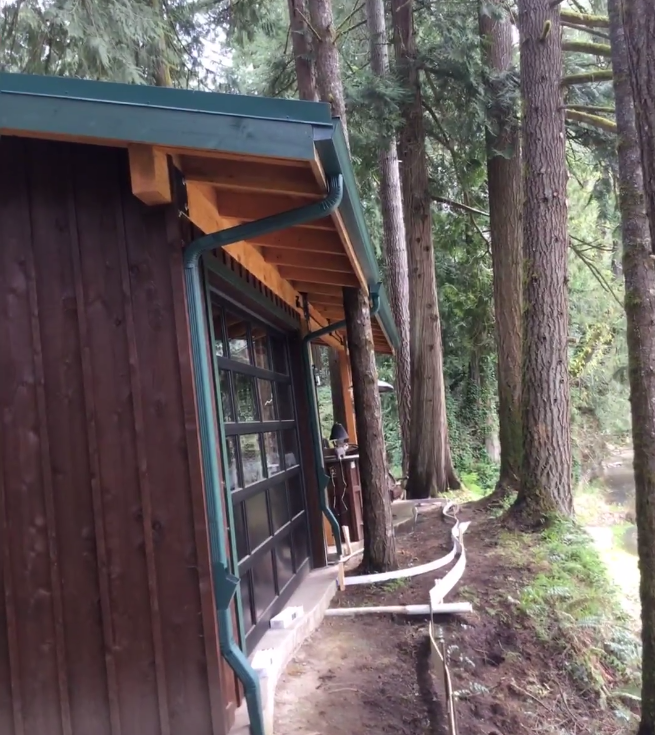 Robert and Tucker did an excellent job installing the gutters. I can’t quit admiring how nice they look on the house. Thank you for everything!! We had a great experience with Oregon Gutter! Professional throughout entire process. Very prompt in providing the quote and great communication. 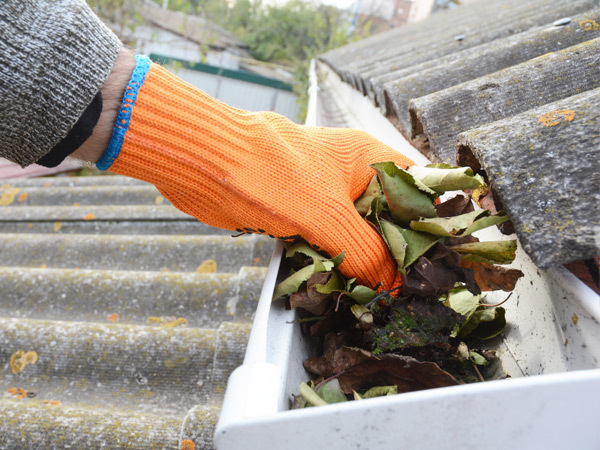 Our gutters were replaced within one week. Job site was left clean. We are looking forward to using them again on other projects in the near future. Definitely recommend their services! Excellent company to work with. Estimation, installation, and clean-up all went smoothly and professionally. I would definitely work with them again. They completed the project ahead of my expectations and were very quick and easy to work with. Good service. Quality job. 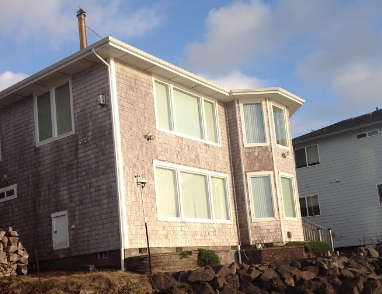 Were willing to work on a small building with not great access with no complaints. Were willing to make a schedule change one day prior to existing schedule with no problems. Reasonably priced. Excellent customer service. Prompt installation. Very reasonably priced. Very good quality workmanship and product. 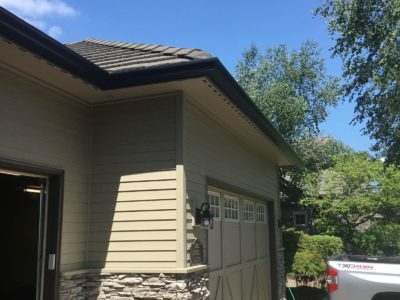 Ordered gutters on the 8th of May and they got installed the next day. They are professional and follow through with the client until finished. The lifetime guarantee goes beyond expectation. Oregon gutters were great. 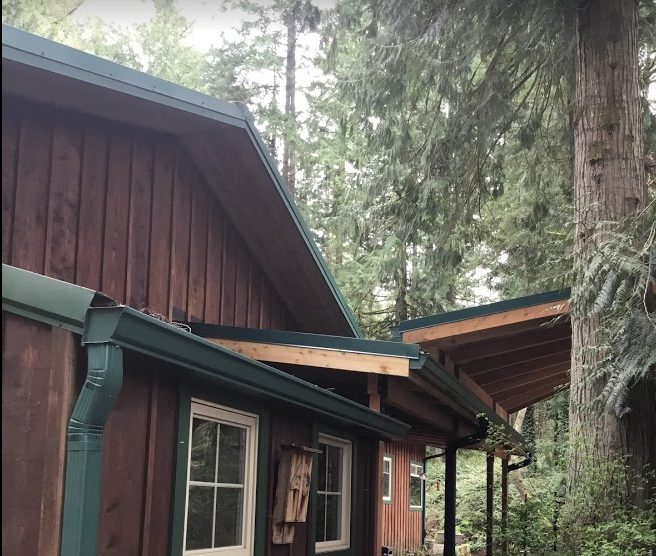 I had them install gutters on a 20' gazebo and the corners came out fantastic. 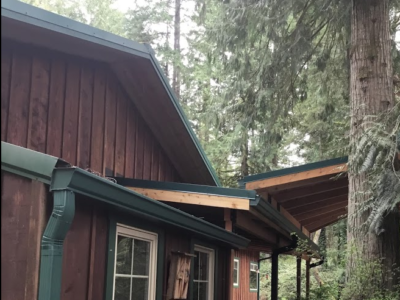 This company also installed gutters on my 36x40' shop and house, and I haven't had any problems yet. Also, they had the best prices out of all the companies I had quoted on. Robert, Chris, and Jacob were awesome! They explained everything and worked efficiently and quickly! 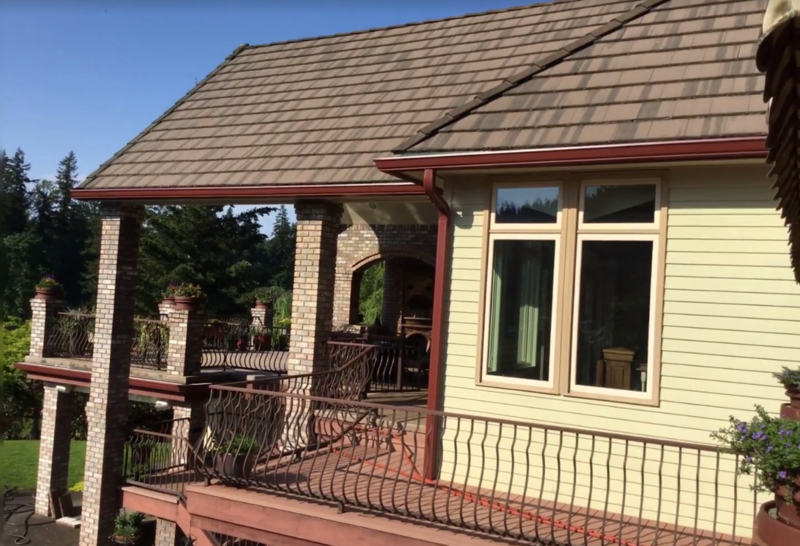 My husband and I appreciated their honesty and would recommend Oregon Gutter Service to anyone in need of gutters! Had a great experience from beginning to end. Chris Ensley was my Installer. 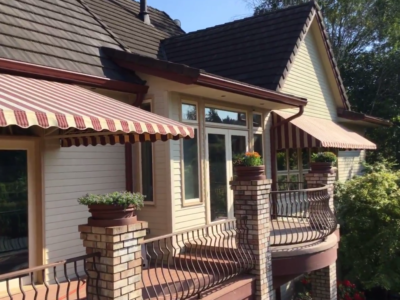 With 20 years of experience I feel confident in saying this was one of the best gutter installs I have ever seen. Meticulous top notch service and quality. 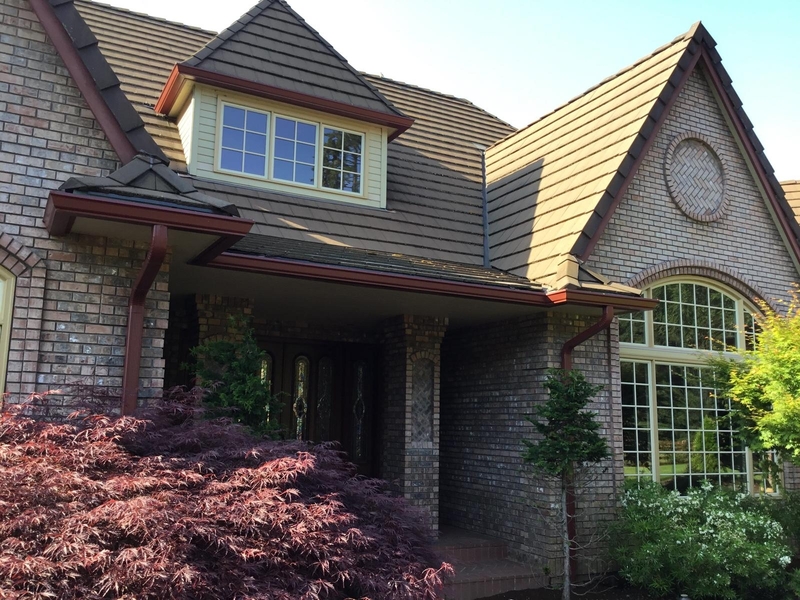 Oregon gutter service will definitely be doing all of my gutter installs all over the valley. Prompt, clean and fast for a reasonable price! 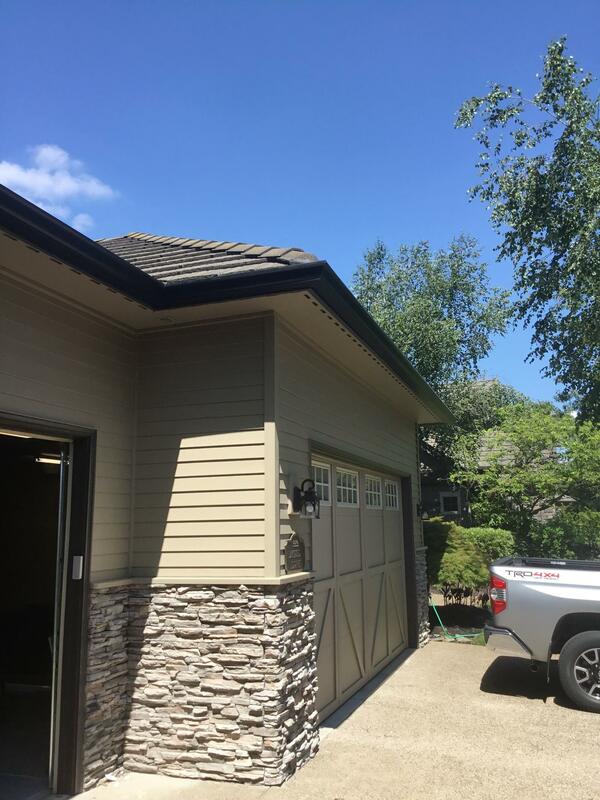 Excellent company -- easy to work with, very good communication, excellent install. 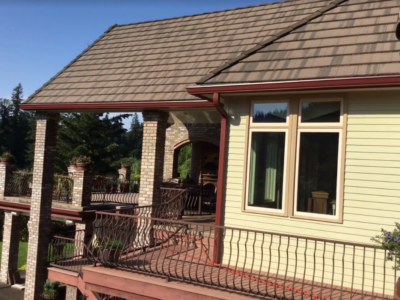 Oregon Gutter Service has been providing quality construction of seamless aluminum gutters since 1990. 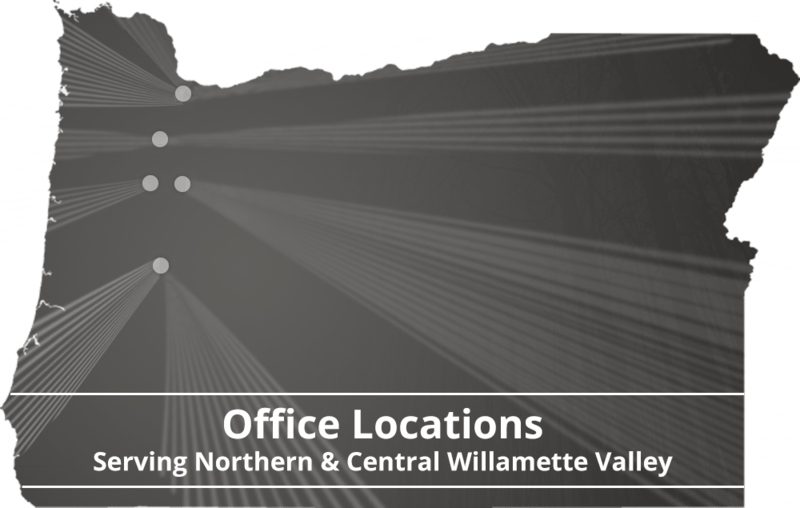 We are committed to serving our Portland customers with excellence and professionalism. We arrive at our appointments on time, ready to work, and offer the best quality materials and workmanship at a fair price. 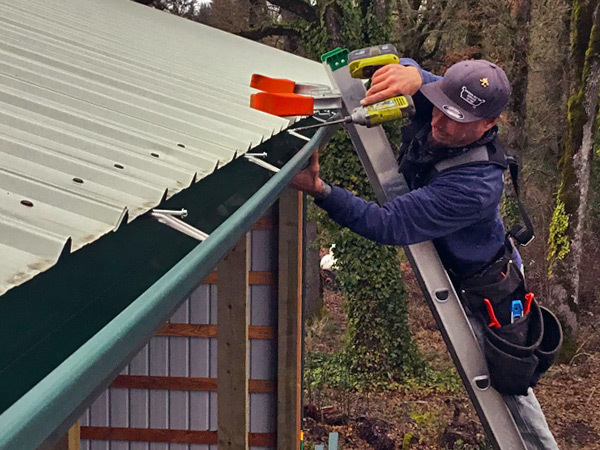 This has made us the preferred resource for residential and commercial seamless gutter installations in Portland, Oregon. 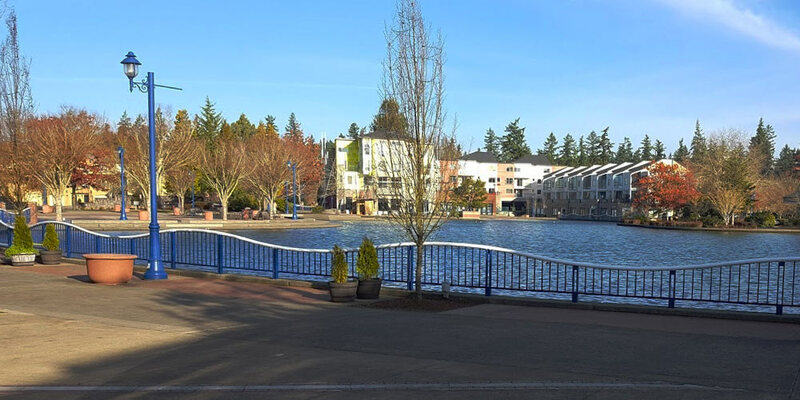 Our Portland office is location is located in the suburb of Tualatin, at the Tualatin Commons. This is our newest location and it is capable of servicing the larger Portland Metropolitan area for all new gutter installations (including gutter guards), gutter cleaning, and gutter repair services. We accept all major credits cards – in fact it’s our preferred payment method! 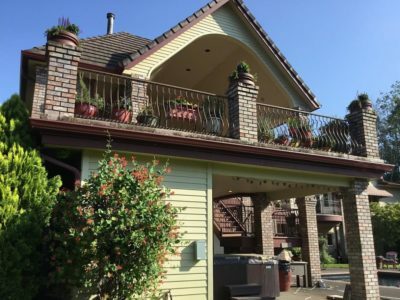 Read Our Portland Reviews!See Reviews! Our expert work speaks for itself. We invite you to enjoy our Portland Gallery and see examples of what we do.